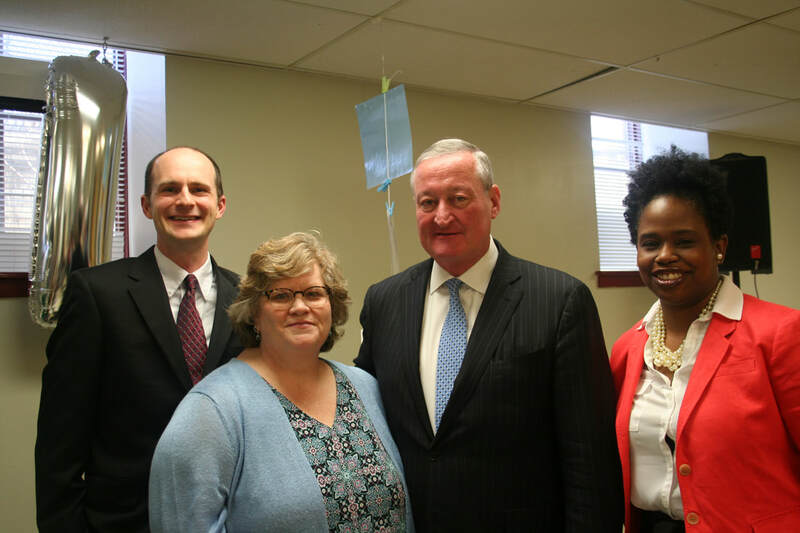 Check out the press event we held on June 12, 2018 featuring Mayor Kenney and Councilwoman Blackwell! Read the press release. Read the University City Review article. June 14 Forum Brought Together Researchers, Funders, Providers, Educators, AdvocatesHomeless family advocates, early childhood educators, and developmental scientists announced the launch of a project to support young children experiencing homelessness calling Building Early Links for Learning (BELL). The two main goals are to enhance the developmental friendliness of emergency housing, and to better understand and remove barriers that keep young homeless children from reaping the benefits of early education. Young children who experience family homelessness are less likely to be ready for kindergarten, and many do not enroll in quality preschool programs that can help them to prepare for success in the early school years. Originally conceived by the late Dr. Staci Perlman and with support from the William Penn Foundation, this group will promote ways that the Philadelphia emergency housing system can better encourage early development while building links between temporary housing and early childhood education programs. 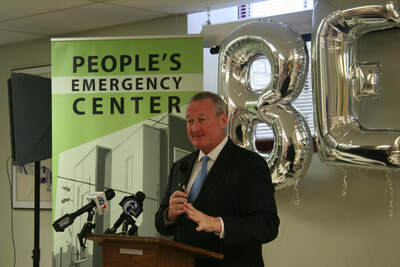 The project aims to increase enrollment in quality early childhood education programs by 20 percent for young children staying in temporary housing citywide. 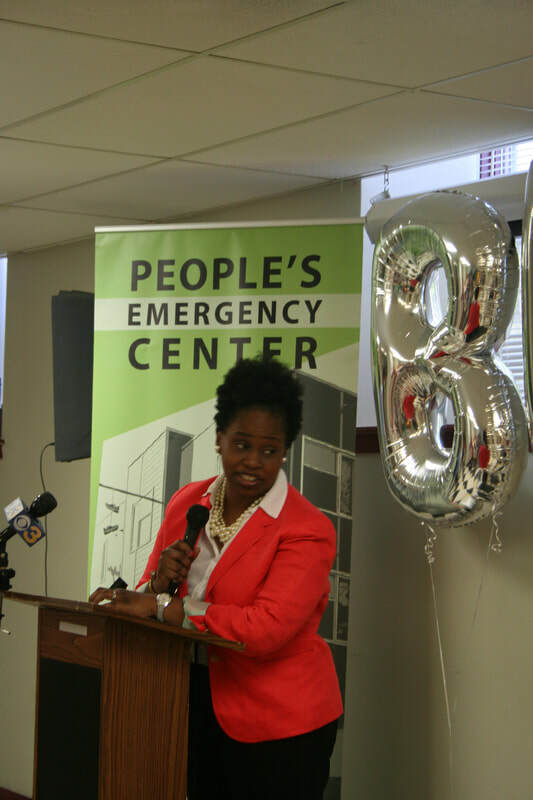 "Children in homeless families tend to be young," said Liz Hersh, director of the Philadelphia Office of Supportive Housing. "Around 60 percent of children in Philadelphia's temporary housing programs are under six years old, numbering about 2,500 children each year." Although they make up the majority of children in temporary housing, relatively little is known about their experiences before they enter elementary school. "We know from past studies that many homeless children are already struggling by the time they get to Kindergarten and first grade, and this slow start can contribute to later achievement gaps and other problems that persist throughout their entire school careers," said Janette Herbers of Villanova University, who is co-leading the project. "Connecting more families to quality early childhood programs is one way to encourage resilience be getting children off to a good start in school." 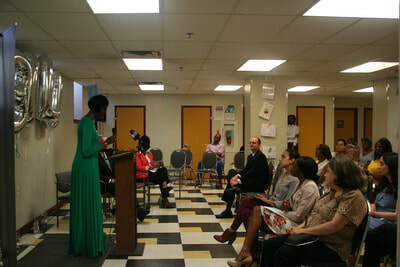 The project involves collaboration between the Philadelphia Office of Supportive Housing, People's Emergency Center, Public Health Management Corporation, researchers from Villanova University, Rutgers University-Camden, and the University of Delaware, the Cloudburst Group, and the Children's Workgroup-Early Childhood Committee, which includes family housing providers and others who serve families experiencing homelessness. "BELL is all about resilience," said J.J. Cutuli of Rutgers University-Camden, co-leader on the project. "Developmental science tells us a lot about what children need when they experience adversities like homelessness. 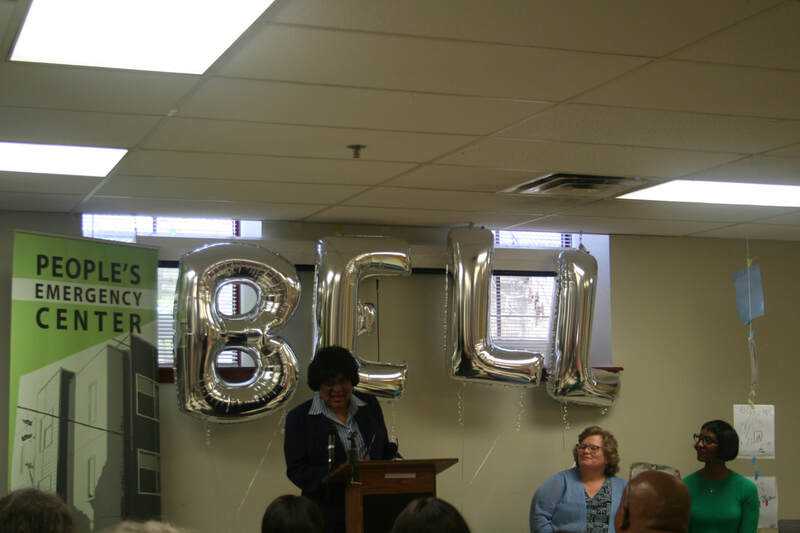 This project is about Philadelphia's family shelther and early education systems working together to find ways to better meet those needs and help to offset the challenges of homelessness for young children." 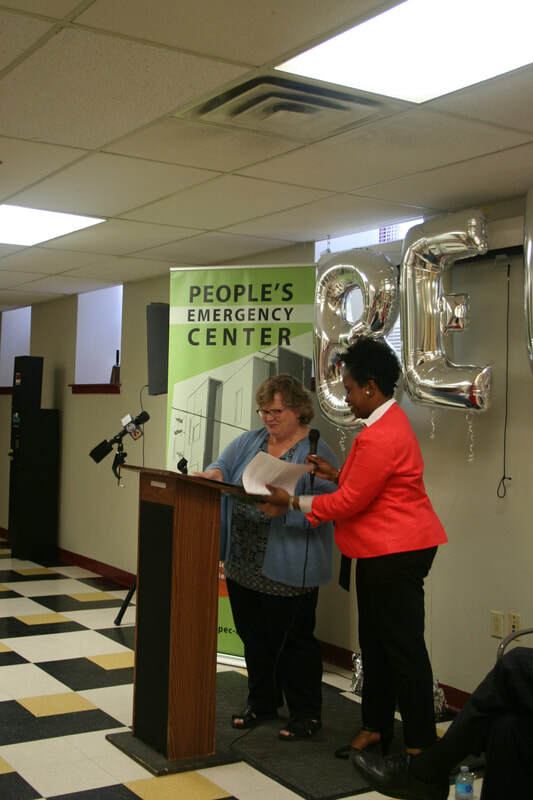 The project is supported by a $319,683 grant from the William Penn Foundation that will fuind efforts over two years. A forum was held on June 14, 2016 to present details of the project to providers, educators, advocates, and representatives of the William Penn Foundation. More information about the BELL Project can be obtained by contacting Joe Willard, Vice President of Policy at PEC, at jwillard@pec-cares.org or 267-777-5851. Follow @PECCaresPhilly or search #bellphl on Twitter for details of the forum and new information.